While the Cambridge Analytica scandal continues to find its way into the headlines, Facebook is undergoing yet another perceived breach of user trust. 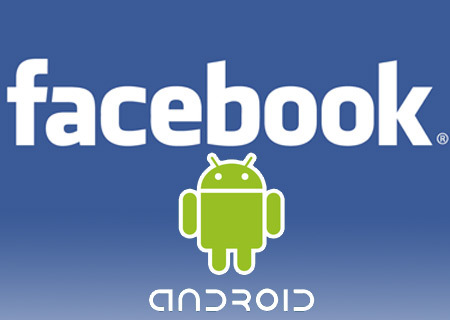 Over the weekend, tech news site Ars Technica reported that Facebook has been allegedly collecting data for years from users who use its mobile application on Android devices. The report states that Facebook has been collecting information not just on your contacts on Android, but information about your calls and text messages such as who you contacted and how long the call may have been. Facebook tries to defend itself by saying this an optional and voluntary feature, but as the Ars Technica report points out, that particular check box is pre-checked when you install Facebook to your device. Forbes has an article on how you can see how much of your data Facebook has and how to prevent Facebook from gathering this data in the future. Even Silicon Valley, which is normally protective of its own, has been coming down hard on Facebook lately. Not only has Elon Musk removed the Facebook pages for Tesla and Space X, but Apple CEO Tim Cook said that “well-crafted” rules toward Facebook privacy may well be needed. It’s long been said on the internet that if you’re using a free service as much as Facebook is used, you’re not the customer but the product. With each passing day, Facebook continuously seems to prove that adage correct.